Do you want to take your local pharmacy store to mobile? 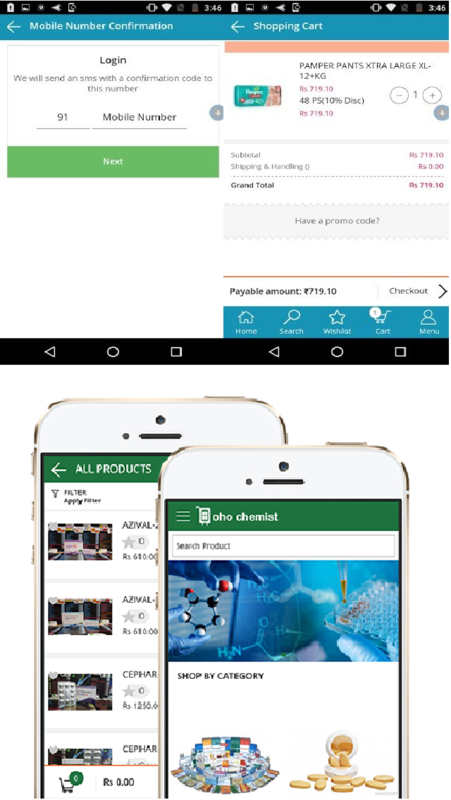 Develop Android & iOS pharmacy app with Ohoshop and start selling. No coding or IT skills required to build or manage your app. Visit Ohoshop and schedule demo.